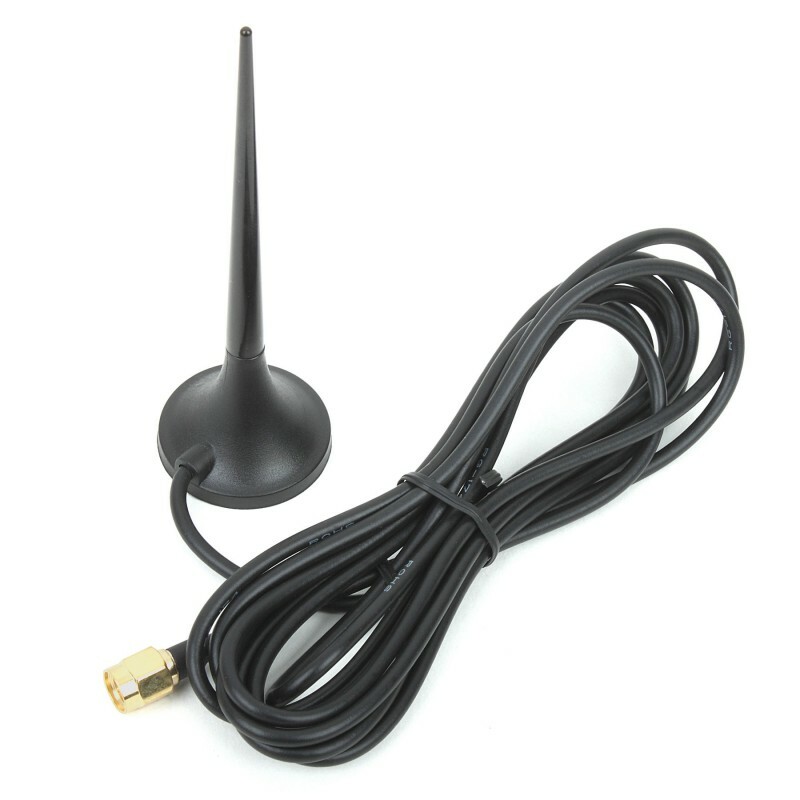 This right angle rubber antena is excelent fit for all GSM click boards that we have in our offer. It has wide bandwith that supports GSM/GPRS modules. Antena has 2m cable with SMA male connector on the end, which alowes you easy positioning in space.